As Ocean County Clerk I am responsible for the administration of a broad range of services offered by the County Clerk's Office. As you browse further you will see specific information detailing all of our services. If you have any questions or comments please check our Contact Us page. I am delighted that you found us and I invite you to utilize our many services. As one of Ocean County's Constitutional Officers, Scott M. Colabella is responsible for the administration of a broad range of services offered by the County Clerk's Office including the supervision of the filing and recording of all documents affecting real estate ownership/transfer throughout Ocean County, assisting residents in obtaining Passports for foreign travel and the administration of all elections within the County. Mr. Colabella, of Barnegat Light, served as Ocean County Deputy Clerk for 7 years before his election as the County Clerk. He began his public service in 1982 as an Assistant to Governor Thomas H. Kean. From 1982 to 1986 Mr. Colabella served as Deputy Director and later Acting Director of the Governor's Office of Constituent Relations. In 1986 he was appointed by the Governor as a Special Assistant to the Director of the State Division of Motor Vehicles. 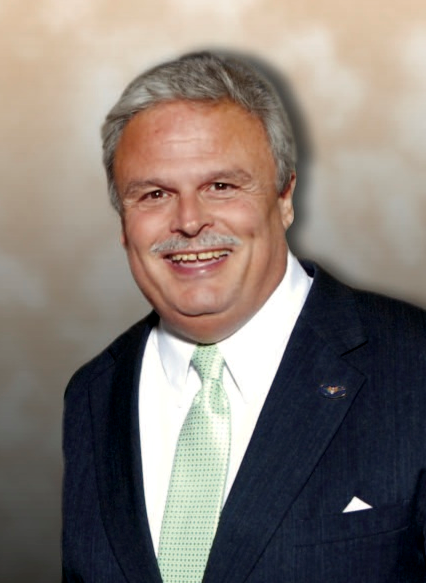 From 1989 to 1993 he served as Executive Director of the Ocean County Republican Organization. Mr. Colabella was appointed as Executive Assistant to Ocean County Clerk M. Dean Haines in 1993 and served in that position for nearly eleven years until his appointment as Deputy County Clerk on January 1, 2004. County Clerk Colabella graduated from Rider University in 1981 with a Bachelor of Arts Degree in Political Science. He is a member of the Constitutional Officers Association. In 2006 the Constitutional Officers Association of New Jersey, named Colabella as the recipient of the Rita M. Rosenberg Memorial Award for his past and future years of dedicated service and hard work to advance the ideals, principles and philosophy of COANJ. 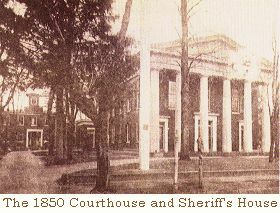 The Legislature Act which set off Ocean County from the southern half of Monmouth County on February 15, 1850 was created after an appeal from Joel Haywood, a pioneer Stafford Township resident. Haywood complained that the citizens south of the Manasquan River were not receiving their fair share of funding for roads, bridges and welfare for its poor. Toms River was selected the new county seat of government over Lakehurst by a one vote margin.